Last Minute Book Gift Suggestions! 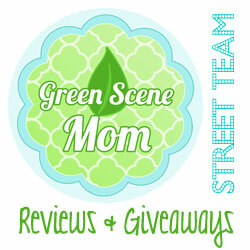 You are here: Home / Media Reviews / Last Minute Book Gift Suggestions! Here are a few more Book Gift Suggestions! Do you have a kid who loves Sports? This one is sure to be a hit! THE UNITED STATES OF SPORTS (SI Kids Books /ages 8+) is the absolute perfect gift for kids: it goes state-by-state to share cool factoids and stats about teams & players, and includes tons of interesting graphics and illustrations. The local heroes and special sites of our home (and adopted!) states make us into the sports fans we are. 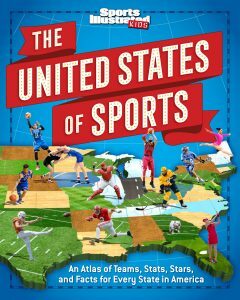 In this novel look at American sports, readers will journey from state to state poring over maps, illustrations, photos, fact panels, and details galore that show where all the important and wacky sports sites are found—from halls of fame and great stadiums to birthplaces of famous athletes, Olympic cities, and so much more. This book is really interesting and a must for kids ages 8+ who love sports! You can find it at Target, Barnes & Noble and Amazon.com. This next one is sure to be a hit for the little younger kid who loves Basketball! This is the perfect introductory book for young readers interested in the sport, and for basketball-loving parents to use to share their passion with their kids. Recommended for ages 3-6. 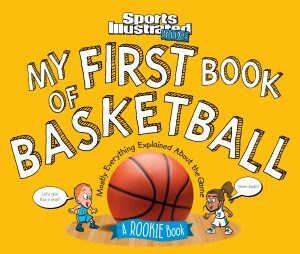 This is the sixth book in the bestselling Rookie Books series (previous titles have focused on lacrosse, football, baseball, hockey, & soccer), and is the perfect way to introduce beginning readers to the plays, positions, and basics of basketball through a visual retelling of a professional game. Look for it at bookstores near you! 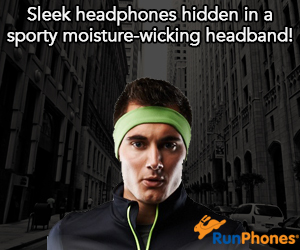 Also, can be found on Amazon.com. This next one is a delightful book! I also found it inspiring for young children. Originally released in 1932, we are republishing the First Lady’s children’s book with new illustrations by critically acclaimed and beloved illustrator, Grace Lin, whose diverse illustrations help promote the message that everyone can and should participate. 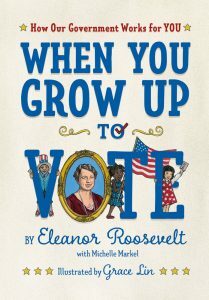 This book is a great introduction to the basics of our government and the perfect way to talk to young readers about how they can make a difference. Find it at bookstores near you and also on Amazon.com. Self Disclosure: I received free samples of the above books. The cover images were also provided and I only feature books that I recommend.